Home DESIGN NEWS EVENTS Palm Springs design tour you don’t want to miss! Palm Springs design tour you don’t want to miss! If you love iconic mid-century modern architecture and have always wanted to visit the colourful city of Palm Springs, keep reading! Interior designer Melissa Lunardon has organised a tour to die for this October. With an itinerary that includes private architecture tours, hands on workshops, intimate shopping experiences and plenty of martinis – it’s sure to be a trip to remember. “I’m super excited to be spending a week abroad with a fun group of people who have an interest in design! Walking through beautiful mid-century interiors, sipping cocktails in the sunshine and having lunch at the famous Parker Hotel designed by Jonathan Adler is going to be an unforgettable experience! You don’t have to be in the interior design industry to enjoy a trip like this!” says Melissa. The week-long trip starts with an architecture tour with local celebrity Kurt Cyr of Palm Springs Mod Squad. 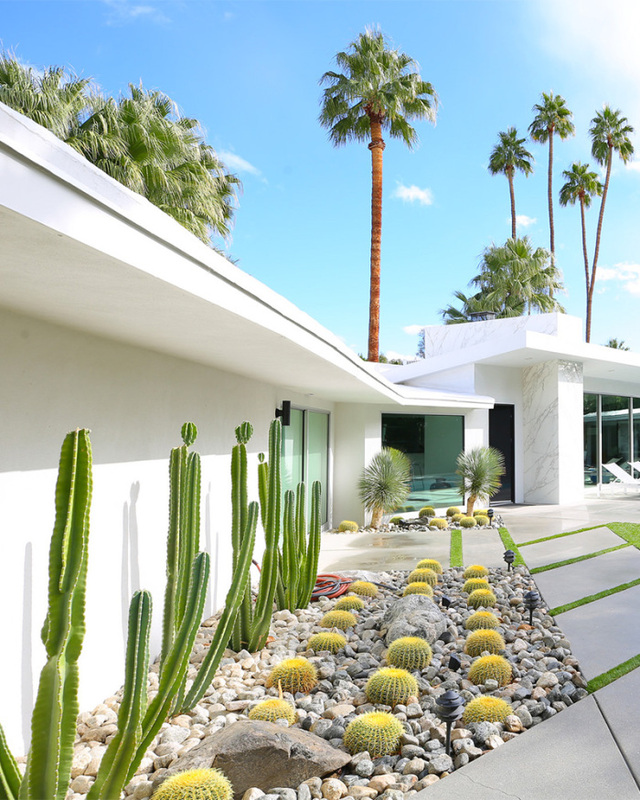 He’ll take you on a tour of the iconic Desert Modern architecture and a walk inside an original home so you can discover what it’s like to live a modern life in a mid-century modern home. Not only will you also enjoy an intimate shopping experience wandering through the design district and visit a range of galleries, artesian workshops and vintage furniture stores, but there’s also a private tour of Frank Sinatra’s Twin Palms Estate. Kate Hansen from Kate Hansen Photography will be hosting a private workshop on photography tips and tricks at the Parker Hotel, and you’ll then be able to put these new skills into practice when you visit Pioneertown, Joshua Tree or Salvation Mountain. The tour has also been timed with mini Modernism Week so you’ll be able to take advantage of the local ModAutumn events. 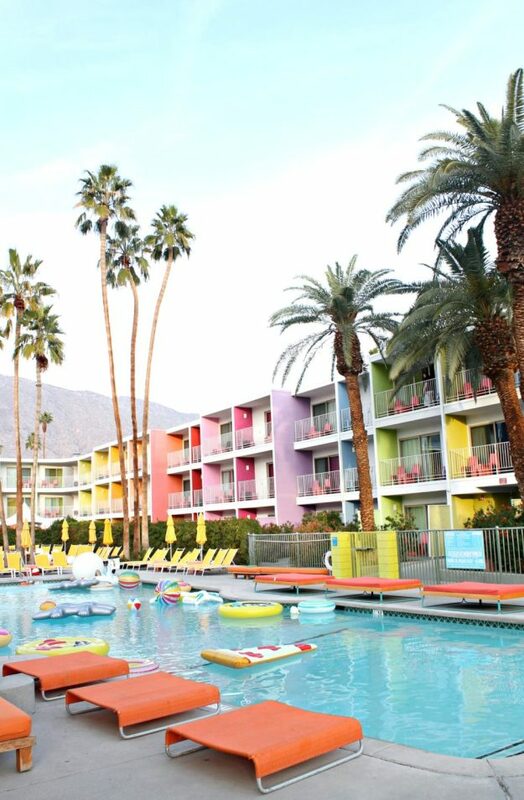 The package includes 6 nights accomodation at the Saguaro Hotel (a technicolour dream, full of fun and sunshine! ), welcome breakfast, farewell dinner and tours. If you’re looking for an inspiring trip to reignite your creative spark or to learn more about mid-century modern architecture, this week away might be just what you need. Find out more about the exciting itinerary and package deal here. Previous articleWin a $1000 Canberra Outlet Centre gift card and a one-on-one shopping spree with me!